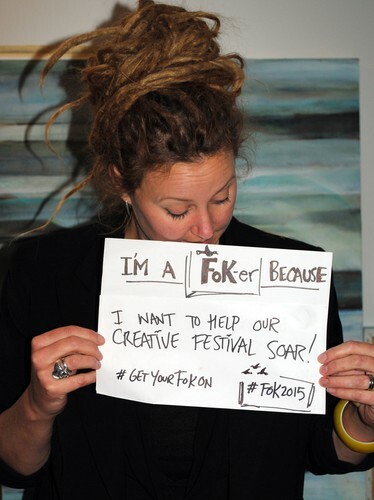 We are very excited to announce the launch of Friends of Kokomai for the 2015 Festival and beyond. With discounted tickets, priority booking, special access and more, there has never been a better way to get behind the region's own creative festival and have a great time while you're at it! Discounted Tickets - All Festival programmed shows offer a Friends of Kokomai discount, as well as some of the partner events. Look for the shows marked with our 'F' logo, for your Friends discounts. The Low Down - What’s a friend if they don’t give you the goss? Kokomai will send you everything you need to know (and want to know) about Festival happenings, before anyone else. Benefits Beyond the Festival - When the lights go down and the shows are over we'll still be bringing you offers galore from the regions top events and attractions. Pre-show drinks - We'll be organising pre-show social events and an opportunity for Friends to get together throughout the Festival. 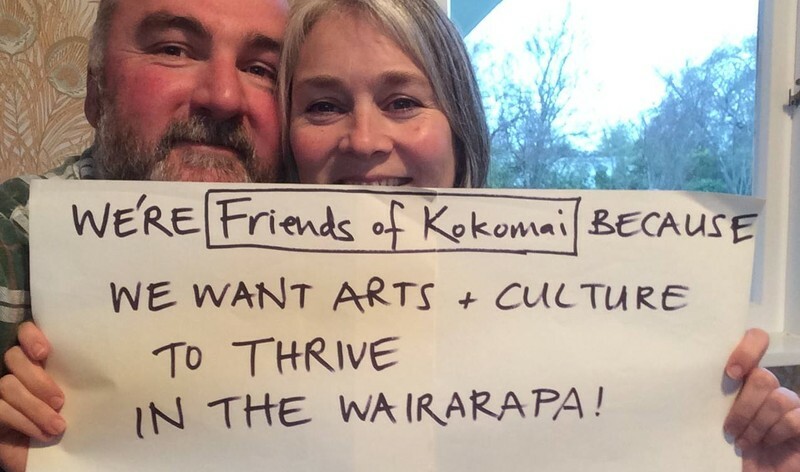 In 2015 all Friends donations will be helping to raise funds to bring the much anticipated show Both Sides Now, and soaring talents of Julia Dean, to Kokomai. We need your help to spread the word, so be sure to tell your friends about Friends too! From One Friend to Another - Do you have a friend or colleague who loves the arts? Why not gift a membership!